Like a tropical flower, she grows brighter when she's out in the sun. Protect her from harmful UV rays with this UPF 50+ rashguard set. She can mix and match the twist-band bikini bottoms with a wrap-style tankini top and long-sleeved rashguard. Eco-friendly swim fabric has no chemicals, resists chlorine and pilling, and feels cool against the skin. Only sizes 7-14 come with a tankini top. Cute suit + amazing fabric quality! 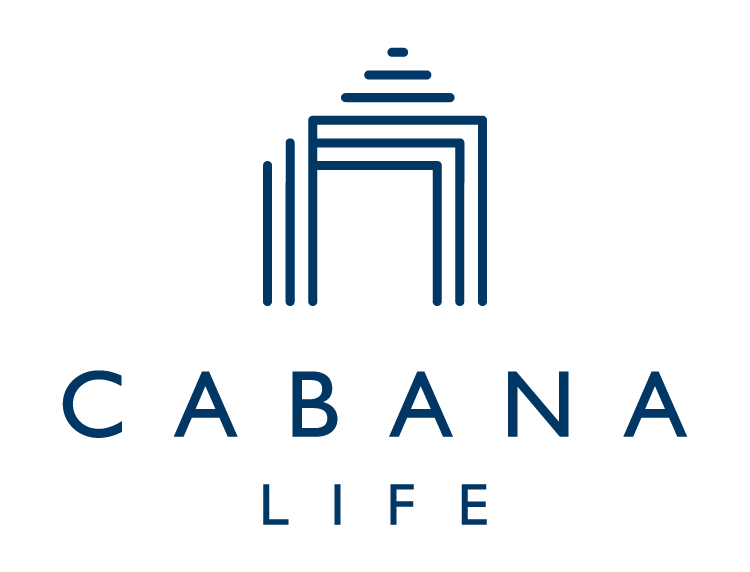 I order suits for myself and both of my daughters from Cabana Life. Their swimsuits hold up through an entire summer in Michigan where we frequent beaches and lakes. I love the protection the sun shirts provide my daughters when they play on the beach in the sand for hours. If you haven't bought a Cabana Life swim suit you should! The quality and feel of the fabric is fantastic! My daughter loves this new suit! The pattern is really pretty in person! I bought this outfit for my granddaughter age 8 for her birthday. She loved it. The fabric is so comfortable, the colors are magical, and the pieces are well made. She had her party at a water park and insisted on wearing it. All the little girls wanted her suit because they thought it was nice looking but really wanted it because it was beautiful. This rash guard set is adorable! It fit true to size, looked great and of course kept the sun off my daughter’s arms. The print is even prettier in person than on the website. So many compliments! It was beautiful but a bit too busy for my daughter.